Perfect Lip Liner. 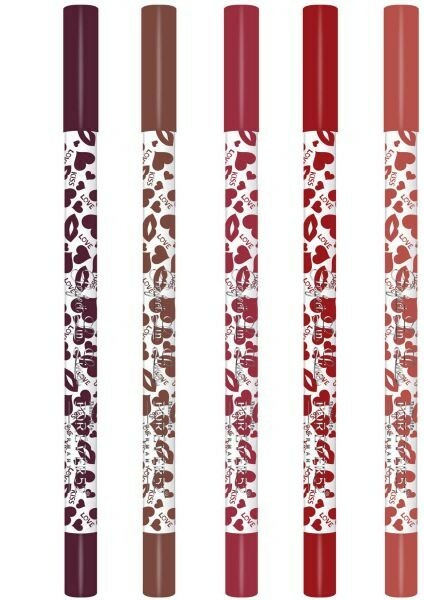 New waterproof Perfect Lip Liner pencil goes on extra smooth, more comfortable on the lips. Long Wearing Lip Liner go ahead and spread that beautiful smile! 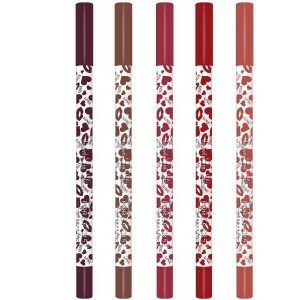 use Forever52 lip liners to make your lips look fuller and defined. It comes in a variety of colors to fulfill your lip color needs. Flaunt that pout proudly!